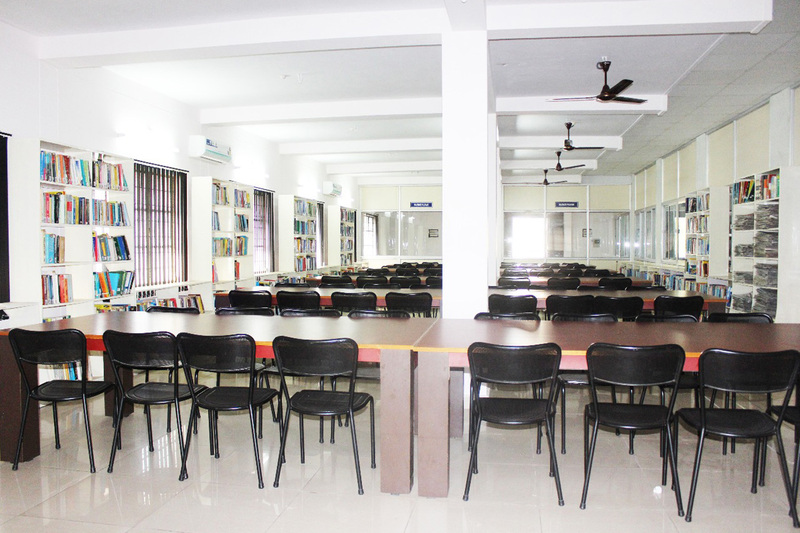 The fully automated central library houses a comprehensive collection of over 35,000 volumes covering the entire gamut of engineering discipline. 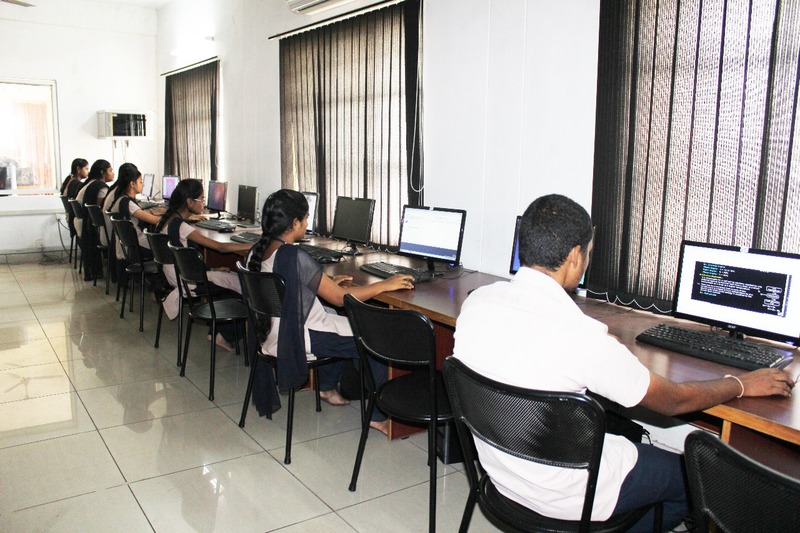 The college also subscribes to several reputed national and international journals pertaining to the prescribed curricula as well as general technology areas. 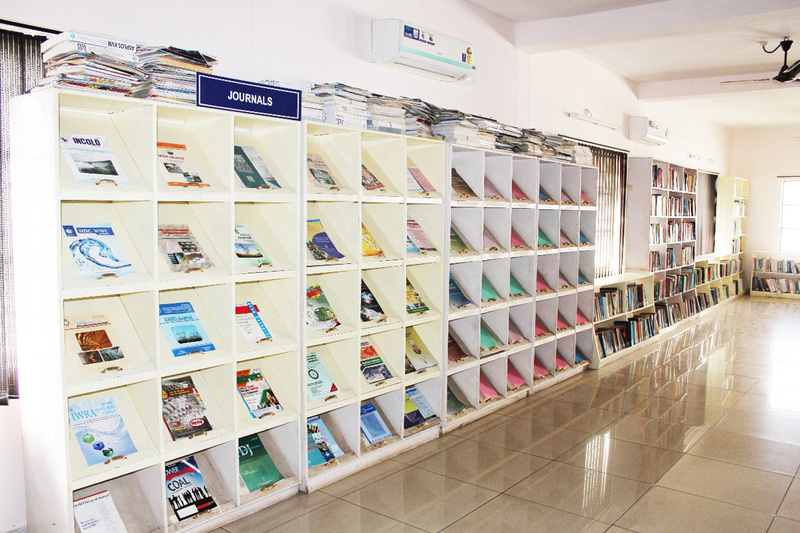 Digital Library with access to international journals from IEEE and Springer is available for both students and faculty.